Porthallow is a small village located approximately 600m West of Porthkerris Beach. The small north-east facing pebble beach is often well sheltered from swell. Clean ground predominates but patches of rough ground can be found along the cove. 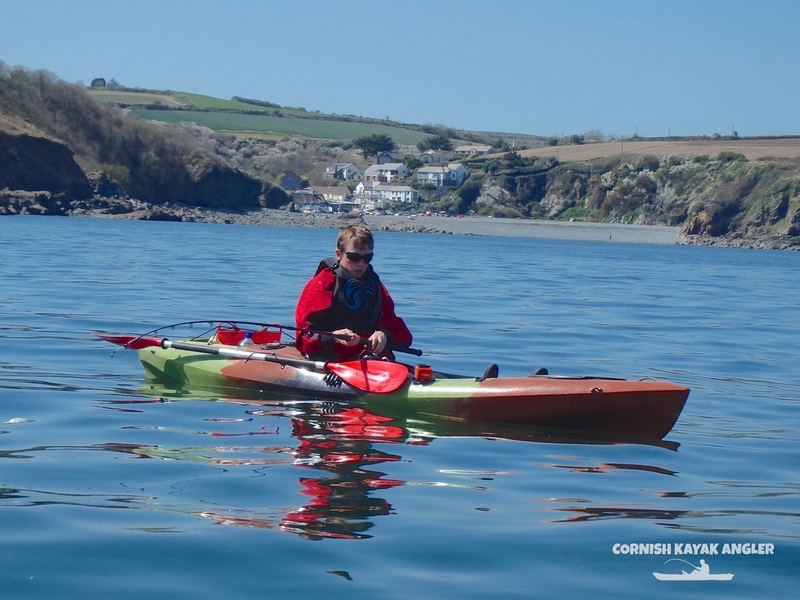 A number of small sandy beaches and coves can be found north of Porthallow which are great for exploring. Parking: Free parking on the beach. Access to the water is easy. Species: Mackerel can be prolific in the spring and summer. Garfish can be caught float fishing. Scad and Herring are sometimes caught on summer evenings. Plaice, Gurnards and the occasional Codling can be caught to drift fished baits. Wrasse and Pollack will show over any patches of rough ground.